VandalTrak has been used as an Integrated Community Crime Management System that has a proven track record in assisting police apprehend graffiti vandals. Empowering the local community to collect data has been the corner stone of our success. Our view on bringing stakeholders together through shared data has enabled them to make better decisions. The importance of quality real time information has been at the forefront of our platform development. Capturing quality information to resolve or shed light on issues that affect local communities, government, law enforcement and organisations is where VandalTrak excels. The VandalTrak web portal and related smartphone apps were designed for one purpose: to fight vandalism. We provide citizens with a quick and simple way to provide reports using a digital camera or mobile phone. We use GPS coordinates to fix the precise location of each incident. 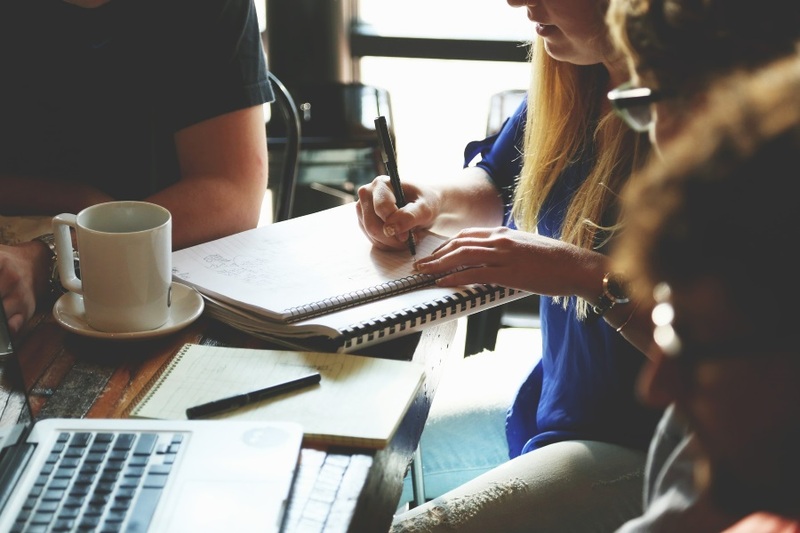 When reports of vandalism are uploaded onto our system, they are accessible in real-time by community clean up groups, public utilities, councils and police investigators. VandalTrak is much better than a hotline because users can report at any time and receive updates via email. VandalTrak is always on duty. VandalTrak is an integrated community crime management system, which we have tailored to meet the operational requirements of law enforcement agencies. Every report submitted to VandalTrak is treated as though it might become actionable intelligence, so we do not make them accessible to anyone and everyone. Like other apps, we do notify relevant organisations and asset owners. But VandalTrak is first and foremost – a management system, not just a notification system. 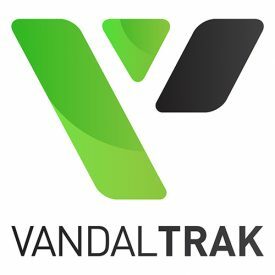 Councils, volunteer clean-up groups, utility owners, contractors, rail operators and law enforcement officers can use VandalTrak to manage their day to day back room operations, whether for removing, investigating or preventing graffiti (and other malicious damage). We build local partnerships between citizens, councils, the police, business and community groups. Together we can put a stop to hundreds of millions of dollars worth of malicious property damage.